FOR THE FAMILIES OF ACTIVE MILITARY GOLF TOURNAMENT - March 4, 2019 - Alta Vista C.C. FOR THE FAMILIES OF ACTIVE MILITARY GOLF TOURNAMENT - September 8, 2019 - Alta Vista C.C. 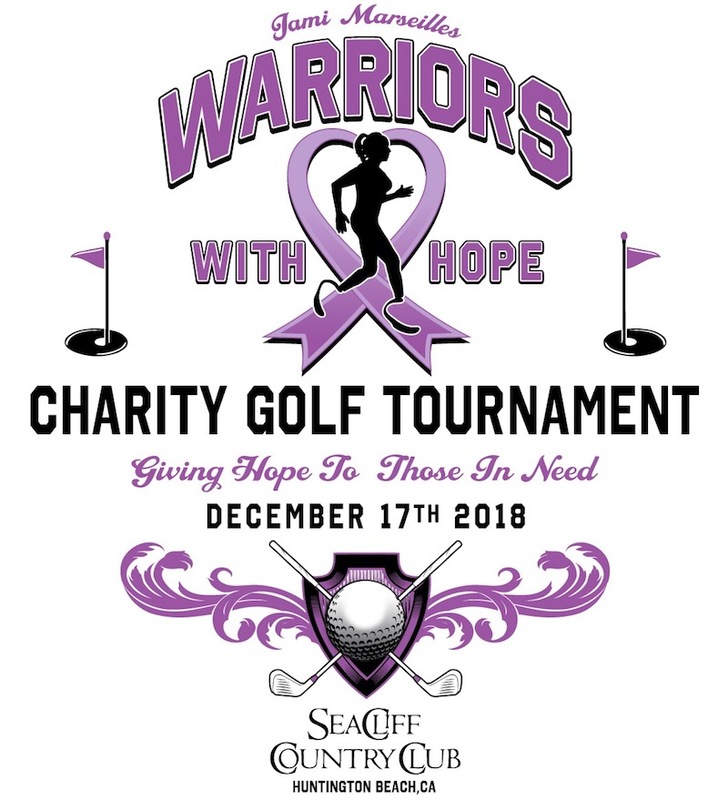 RONALD McDONALD HOUSE, INLAND EMPIRE GOLF TOURNAMENT - November 1, 2019 - Tukwet Canyon G.C. FOR THE FAMILIES OF ACTIVE MILITARY GOLF TOURNAMENT - March 19, 2018 - Yorba Linda C.C. do you want Henry to help at your next event? Click here. Join Henry at any of HIS UPCOMING KTLA EVENTS AND PERSONAL APPEARANCES BELOW.